1958 was one hell of a year. 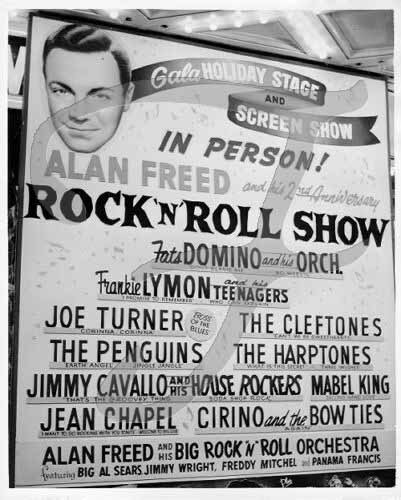 Alan Freed, the DJ who coined the term Rock and Roll, found himself in the middle of a scandal in which record companies and artists paid to have their records played on the air. The scandal would become known as Payola. Rock and Roll may have been a recent phenomenon, but it was fast becoming a lifestyle. 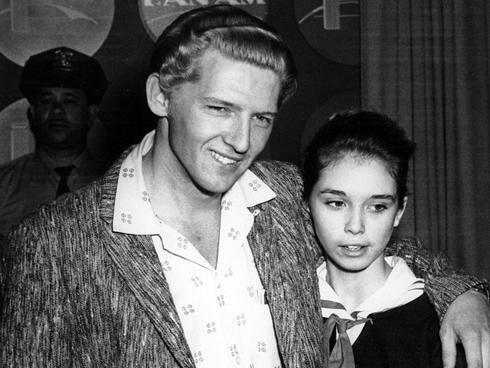 Jerry Lee Lewis became the first rocker bad boy when he married his 13 year old second cousin. No wonder the parents of teenagers were worried. On April 4, 1958, Johnny Stompanato was stabbed to death at Lana Turner’s Beverly Hills home by her teen-aged daughter, Cheryl Crane. The fourteen year old was acquitted. 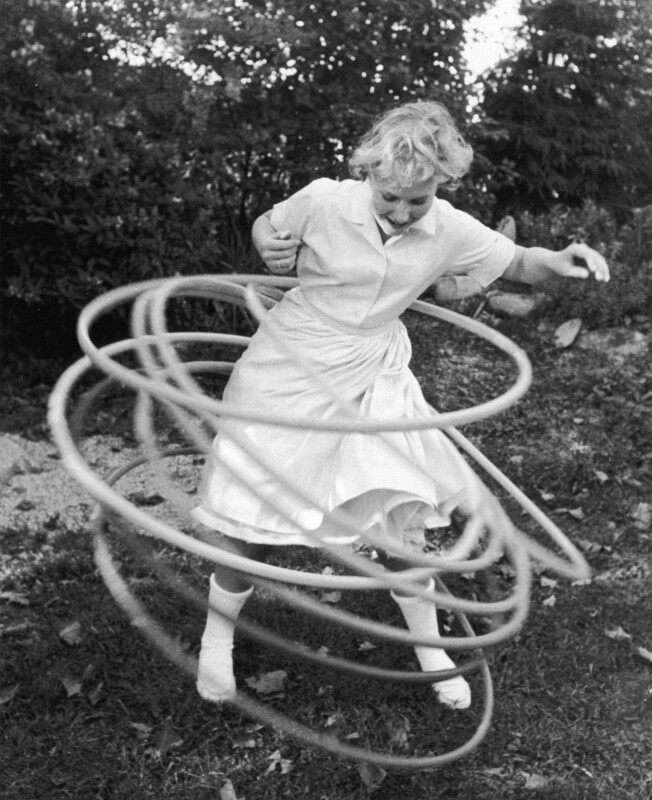 During the summer of 1958, Sheb Wooley’s Purple People Eater provided the sound track for backyard barbecues and family fun as kids and their parents learned how to keep their brand new Hula Hoops spinning. 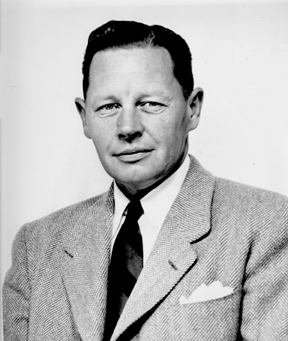 There was one small family in Santa Barbara, California during the summer of 1958 whose members weren’t having much fun at all — in fact they were headed toward murder. 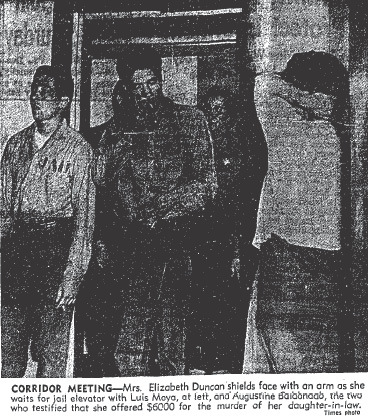 Mrs. Elizabeth Ann ‘Ma’ Duncan was a doting, hands-on mother. Maybe a little too hands-on if the rumors that swirled around her were true. 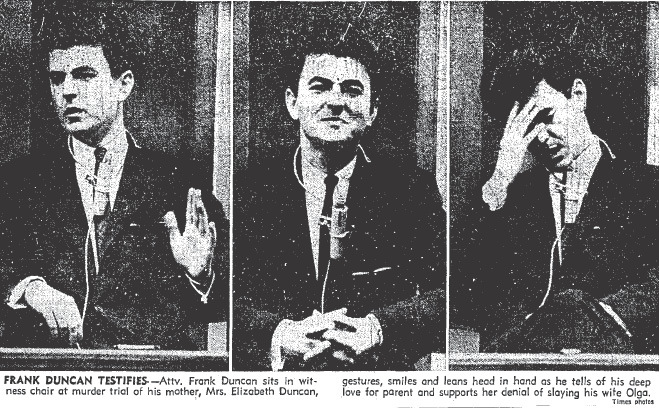 Ma’s son, twenty-nine year old Frank, was the object of her affection — more to the point, the object of her obsession. 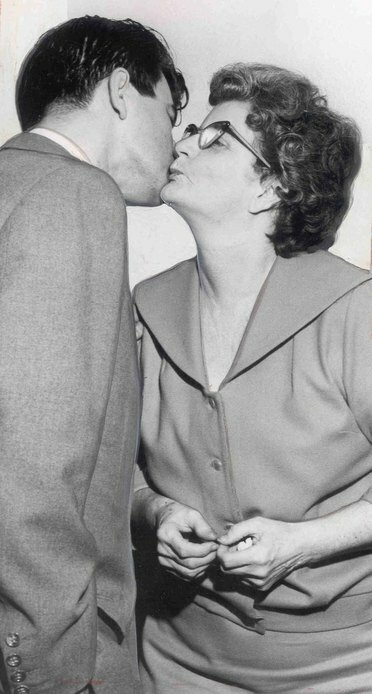 Frank still lived at home with Ma and they were a cozy twosome, which was exactly how she planned to keep it. But the family dynamic changed radically when Frank fell in love with a pretty young nurse. 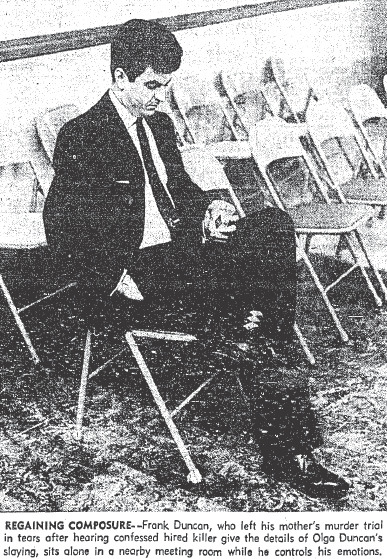 In 1957, Frank, who was an attorney, decided that it was time to strike out on his own and leave Ma. After all, he was a successful young man and he needed to untie his mother’s apron strings. 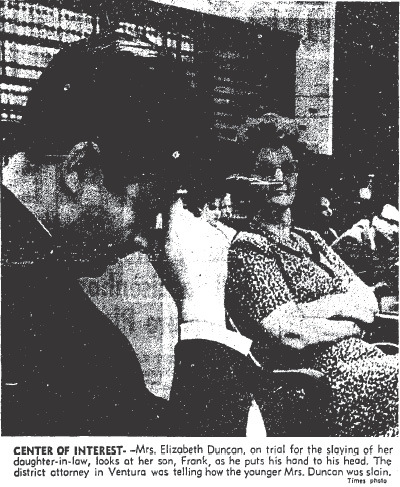 Ma’s reaction to Frank’s declaration of independence was to pitch an unholy fit, and then overdose on sleeping pills. If filial love and obligation wasn’t sufficient to keep Frank at home, maybe a heavy dose of good old-fashioned guilt would do the trick. Ma had calculated correctly, Frank returned to her side — at least for the period of her convalescence. 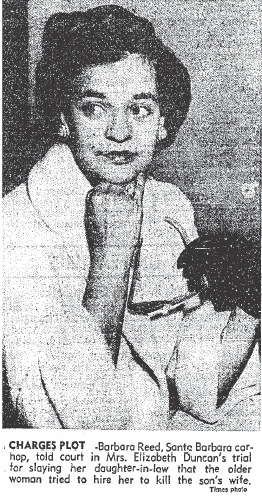 During her recovery, Ma was attended by an attractive twenty-nine year old nurse named Olga Kupczyk. Frank was smitten. He stuck close to Ma, but closer yet to Olga. Ma didn’t need her glasses to see what was going on right under her nose. Ma would do anything to hold on to Frank. Anything. Frank began dating Olga and Ma took it badly. Nearly every day Olga received a phone call from Ma telling her to leave Frank alone. When the admonitions didn’t work, Ma began making death threats. Ma even creepy crawled Olga’s apartment. She used a ruse to gain entrance into the apartment because she wanted to see if any of Frank’s clothes were there. It’s not clear if she found what she was looking for, but on her way out of the building she told the manager: “She is not going to have him. I will kill her, if it is the last thing I do”. Elizabeth went apoplectic when she found out that Frank and Olga had secretly married on June 20, 1958. She declared that she would never allow the couple to live together! Frank was so used to being dominated by Elizabeth that when she turned up at the newlywed’s apartment one evening and demanded that Frank leave with her, he did! If I’d been in Olga’s shoes I would have dumped Frank’s clothes on the porch, changed the door locks, and filed for a divorce. But Olga stuck it out. During that summer Frank said that he was “…going back and forth like a yo-yo”. The man needed an infusion of testosterone. Apparently Frank was just enough of a man, and had just enough alone time with Olga, for her to become pregnant. 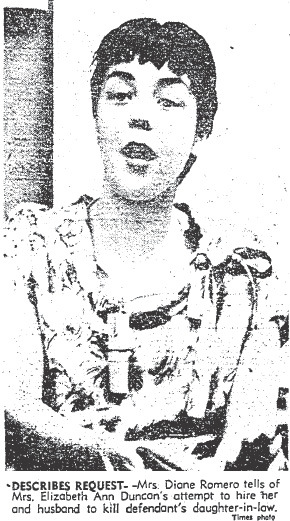 Elizabeth told Barbara Reed, whom she’d known for several years, that Olga had become pregnant by another man! Ma said Olga was trying to “frame” Frank. She offered Reed $1500 to help her kill her hated daughter-in-law. Reed contacted and Frank and told him about her conversation with his mother. Frank moved back into Ma’s home. In mid-August 1958, Elizabeth came up with another crack-pot plan to end Frank’s marriage to the now pregnant Olga. 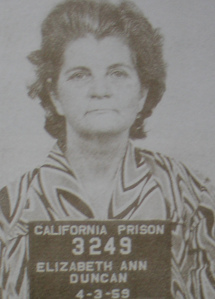 She talked an ex-con, Ralph Winterstein, into portraying Frank in a fraudulent scheme to get her son’s marriage annuled. 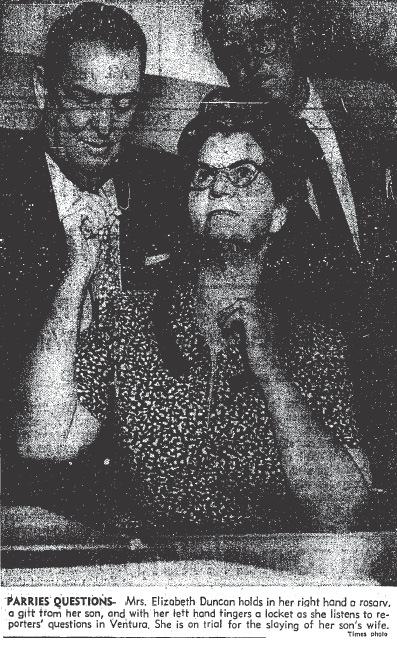 Ma and Ralph, portraying Olga and Frank, presented themselves at an uncontested hearing during which Ralph as the plaintiff in the case testified that Ma had not lived with him since their marriage, and that she had no intention of doing so. Ralph was granted an annulment. The annulment was only the first step in Ma’s plan to get rid of Olga. Next she had a friend approach Winterstein (the faux Frank) and ask if the man would be willing to “take care of Olga”. Winterstein declined. He would have reported the incident to the cops, but he was too afraid of being nailed for the fraudulent annulment. 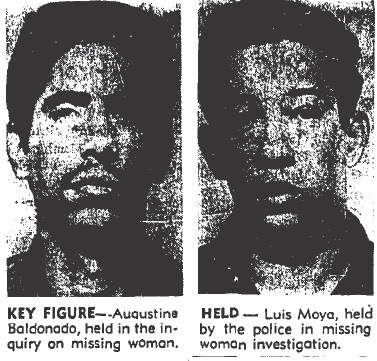 It took weeks, but finally a woman named Emma Short put Ma in touch with two guys who were greedy enough, and dumb enough, to kill Olga for her; they were twenty-one year old Luis Moya and twenty-six year old Gus Baldonado. The two hitmen were told that Olga was a blackmailer; they could have cared less, they didn’t need any motivation other than money to brutally murder a pregnant woman. Ma agreed to pay them $3000 once the job was done, and then another $3000 within three to six months. The plan was for Moya and Baldanado to kidnap Olga, drive her to Tijuana and kill her there. Ma fronted the killers $175 for expenses. 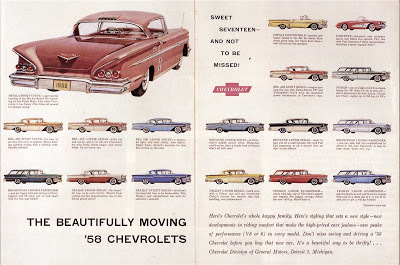 On the evening of November 17, 1958, Moya and Baldanado rented a car from a friend for $25. They drove to Olga’s apartment and Moya rang the bell while Baldanado waited in the car. 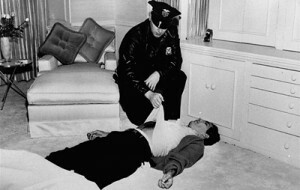 When Olga came to the door Moya told her that Frank was drunk, that he’d passed out, and he needed help. Olga accompanied Moya to the car. It was dark and she couldn’t tell at first that it wasn’t Frank on the backseat. Olga opened the rear door, and Moya hit her hard on the back of the head with a pistol as Baldanado dragged her into the vehicle. Ma’s plan to be rid of her rival was working perfectly. NEXT TIME: The search for Olga ends, a fraud is revealed, and Ma and the hitmen are busted.